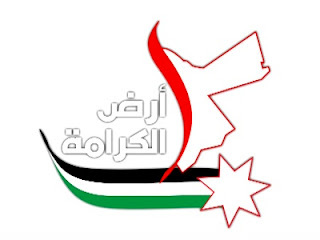 Home » Jordan Channels » Ard Al Karameh Channel frequency on Eutelsat 7 West A Satellite. (New 2019) Ard Al Karameh Channel frequency on Eutelsat 7 West A Satellite. The Ard Al Karameh Channel frequency on Eutelsat 7 West A Satellite last updated on 2018-12-13 . Ard Al Karameh is an Arabic Channel from undefined that broadcasts Various programs in Clear .